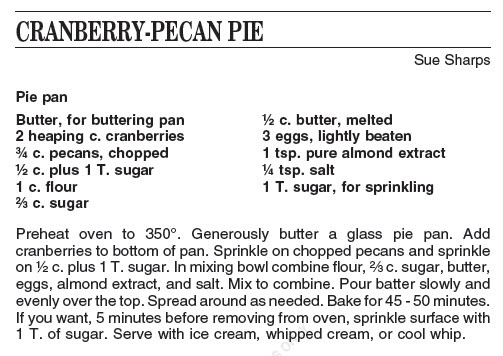 personal pages of the cookbook. for local patients and their families. 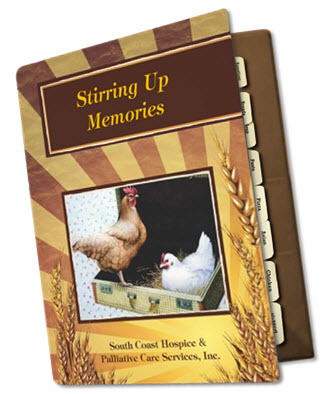 “Stirring Up Memories” can be purchased at the following locations. South Coast Hospice and Palliative Care Services Inc. Thanks to Sterling Bank for granting us whith funds to print this cook book.